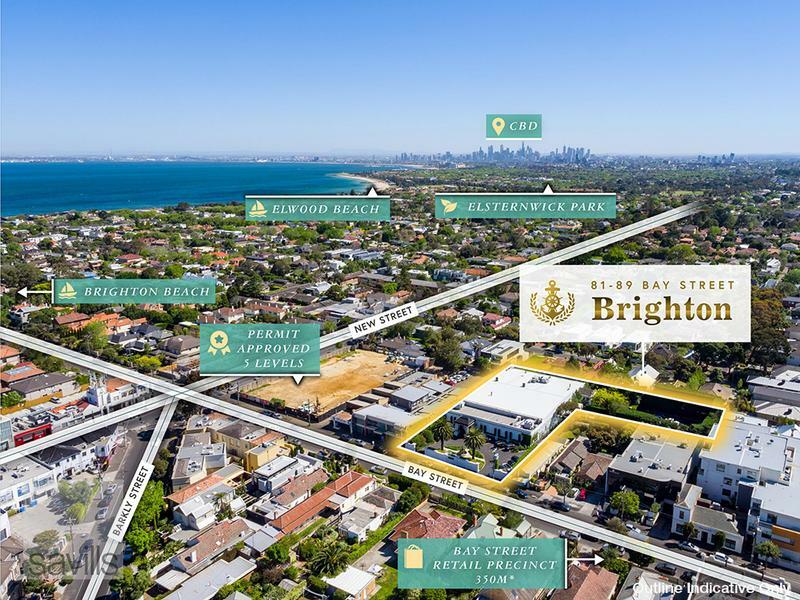 In the closing weeks of 2017 Melbourne’s Brighton has experienced “the most significant land sale in Melbourne’s bayside suburbs this year” after the Brighton International Reception Centre was snapped up for over $20 million. A Chinese developer paid $20.05 million to secure the 4017 square metre super-site located about 11 kilometres south-east of Melbourne’s CBD. Savills Australia’s Clinton Baxter, Jesse Radisich and Nick Peden brokered the deal on behalf of the owner-operator vendor, who managed The International for the past 25 years. “The sale price reflects a land rate of $5,000 per square metre – an exceptional result for a bayside site of this nature,” Baxter said. The agents said The International was one of the most highly sought-after listings this year, with local and international developers, major retailers, hospitality operators and private schools actively pursuing the property. More than an acre in size and zoned Commercial 1, Radisich said the property provided “extraordinary redevelopment potential”. “Opportunities to purchase more than an acre of commercially zoned land in Brighton are exceedingly rare and hotly contested when they are placed on the market,” he said. Baxter said the Chinese interest in the site contrasted with reports of the withdrawal of Chinese money from the market due to capital controls. “The market continues to be awash with Chinese money, and Chinese buyers are primarily focused on securing only the very best landholdings, such as this asset,” he said.